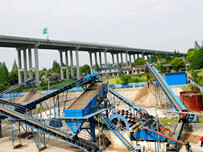 Sludge dewatering machine is designed for purifying sludge. 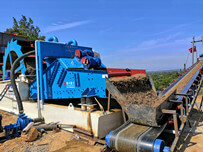 And a typical sludge dewatering process consists of four stages. 4. Fourth stage is sludge disposal, which uses some means to absorb sludge at the end. 1. Reduction: Due to the high water content of sludge, big bulk and fluid, but after the above process, sludge volume is reduced to one-tenth of original, and the liquid is converted into solid state, which is convenient for transportation. 2. 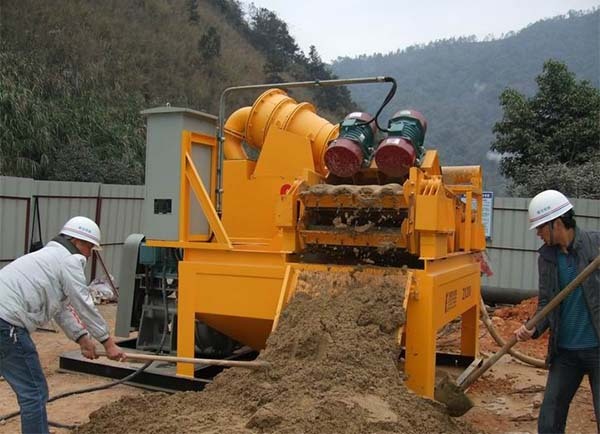 Stabilization: The organic matter content in sludge is high, and it is easy to spoil and produce bad odor. 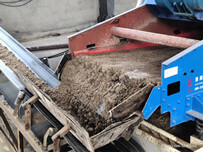 After the treatment in digestive stage of the above process, some of easily spoiled organic matter is decomposed and transformed, which is not easy to be spoiled. So it is convenient for transportation and disposal. 3. Harmless: Sludge(especially primary sludge) contains a large number of pathogenic bacteria, parasitic eggs and viruses, which is easy to cause widespread spread of infectious diseases. Through the digestion stage in above process, most of pathogens and viruses can be killed, and the health index of sludge is greatly improved. 4. Recycling: Sludge is a resource that contains a lot of heat, its calorific value is between 10,000 and 15,000 kJ/kg (dry mud), which is higher than coal and coke. In addition, sludge is also rich in NPK, which is an organic fertilizer with high fertilizer efficiency. Through the digestion stage in above process, the organic matter can be converted into biogas, so the heat can be utilized, and the fertilizer effect can be further improved. 1. Solved the problem of environmental pollution, hidden dangers and occupation of large amount of land caused by slurry discharge. 2.The equipment, technology and process adopted in slurry dewatering systems are innovative, opening up a new way for tailings stacking and integrated treatment of the goaf. 3. Less investment and greater benefits. The use of slurry dewatering equipment to fill the goaf process saves fixed assets investment, saves financing funds, eco-environmental governance funds, energy conservation and emission reduction, and tailings pond maintenance costs. 1. The water content is less than 15%, which solves the problem of dehydration. 3. 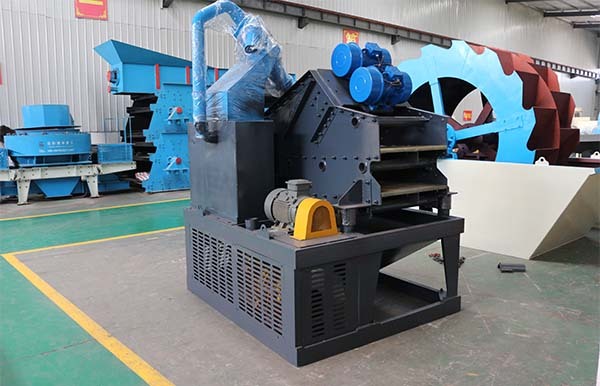 Using the concentrated hydrocyclone + multi-frequency slurry dewatering machine, can reach more than 85% solid content. 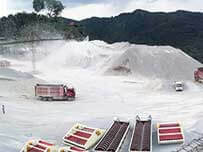 The general concentration is 18%-30% of tailings slurry, and even some coarse sand tailings can reach more than 90%.